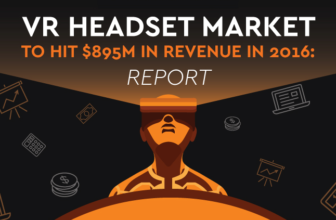 It goes without saying, that the mobile Virtual reality market is flooded with a plethora of VR headsets to choose from and the Samsung Gear VR is one of the best ones out there to have. Word of mouth is that the Samsung Gear VR is just an expensive version of the Google Cardboard and although it does seem like that might be true with a single use, we have discovered that the Samsung Gear VR is actually better in loads of ways. For instance, with the use of Samsung Gear VR, it is downright friendly to the prescription glass users. 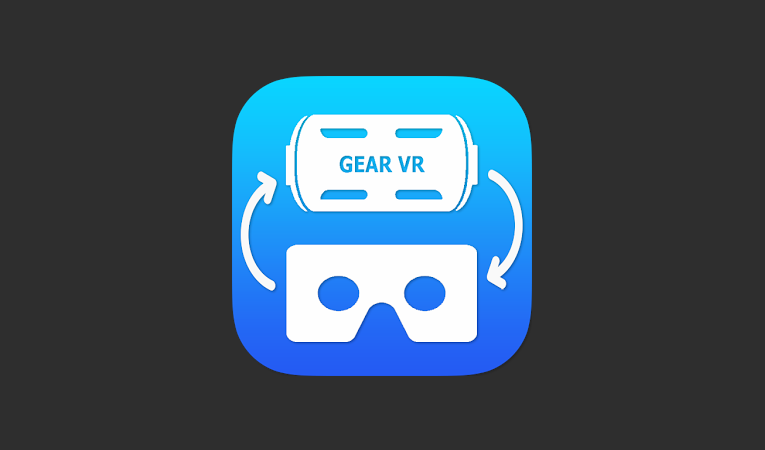 Without going into an argument of which is better, we should head right into the ‘tragic-flaw’, so to speak of the Samsung Gear VR and how you can use cardboard apps and games for Gear VR. Own a Samsung Gear VR? 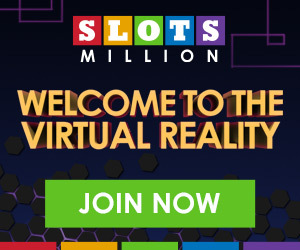 Missing out on some of the best Google Cardboard Apps and Games offered to you as a result of Samsung Gear VR’s proprietary software deal that locks out other VR softwares? 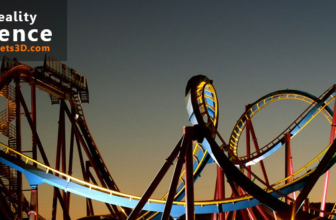 Fear not for now in a matter of few minutes and a few single steps, you will be able to get almost every Google Cardboard Apps and Games on your beloved Samsung Gear VR. There’s no reason you should miss out on the premium quality VR experience of the present age. 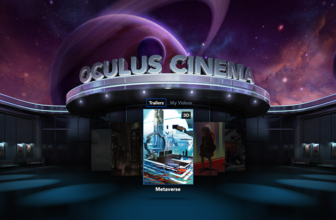 Presently, when a compatible Smartphone is attached to the Samsung Gear VR, it launches the Oculus Home Software but a few of your favorite apps have been able to dodge and outwit this process altogether. 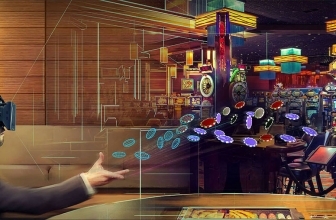 There are a number of new applications launched that help outwit the Samsung Gear VR’s lock-outs. 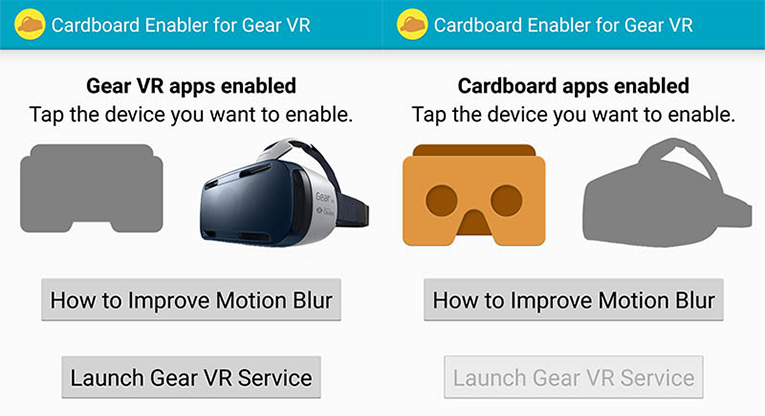 Most recent of which are developed by Hecorat – Use Cardboard apps for Gear VR and YoutopiaVR’s- CB Enabler for Gear VR etc. The prices of which range from a handful to truckloads. However, Play Cardboard apps on Gear VR, just so happens to be in the epic sweet spot and costs only $1.43 USD. Follow these simple steps to and Wallah’, all your problems are down the drain! 2. 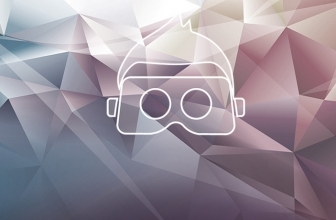 Open the app and see if you want to select it as Samsung Gear VR software. 3. Load the application you wish to use on the gear. That’s just about it! Problemo-solved! Enjoy yourself!